Are you getting married and organising the details of your wedding? Perhaps you’re co-ordinating a business meeting or a corporate event on the Costa del Sol? Perhaps you’re arranging a night out but you’re not sure where you need picking up and when. 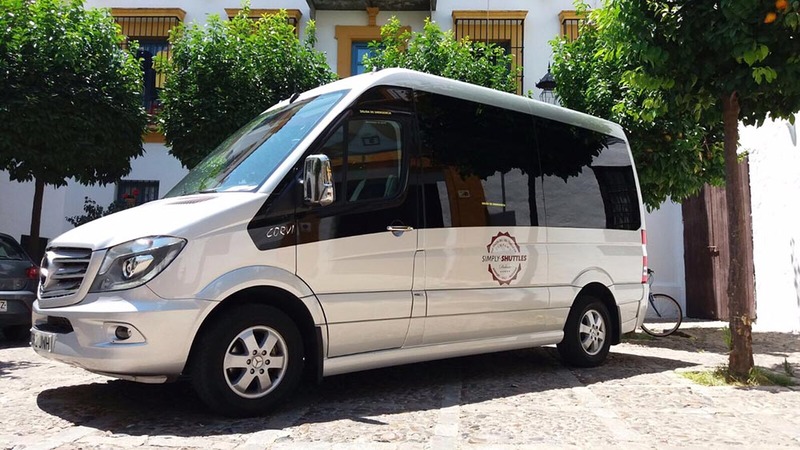 To make the most of your stay in this beautiful part of the world, why not book a dedicated transfer service to give you greater flexibility during your stay? A dedicated transfer service means you pay by the hour rather than an A to B price. So you can book a vehicle for four, six or even eight hours, knowing that whenever you need to go somewhere, wherever that is, there’s a dedicated vehicle waiting to take you. The minimum booking time is for two hours. So where do you want to go? We know the Andalusia region well. So if you’re not sure which restaurant to go to, or which bar to choose or which museum to visit, feel free to ask us. We know all the hottest spots – and where to avoid! 24 hours a day, 7 days a week, we can provide a dedicated transfer just for you. When we drop you off anywhere, we’ll organise the time and location to pick you up again later. And if there are any issues we have a customer service team in the office that is always available to help. Get in touch with the team now to get a quote and to book your Simply Shuttles dedicated transfer. Once you’ve made your dedicated transfer reservation, we’ll send you a detailed itinerary confirming all your transfers including pick-up locations, drop-off points, times and dates.